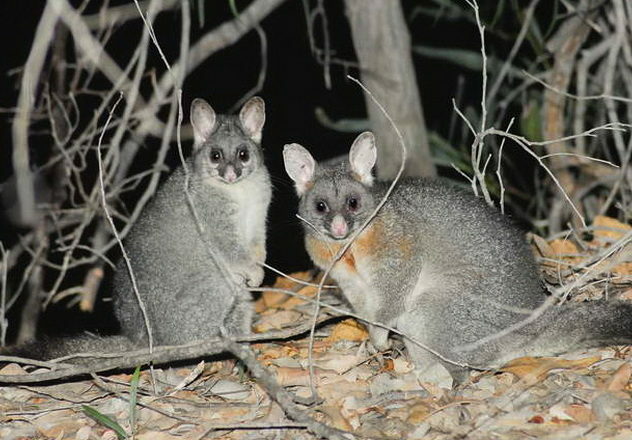 Karakamia Wildlife Sanctuary is located approximately an hour east of Perth near the small town of Chidlow. This sanctuary is the first property owned by AWC, purchased in 1991 to protect the threatened mammals of the northern jarrah forest. Visitors can experience the magic of Karakamia by participating in a two-hour guided walk at dusk. 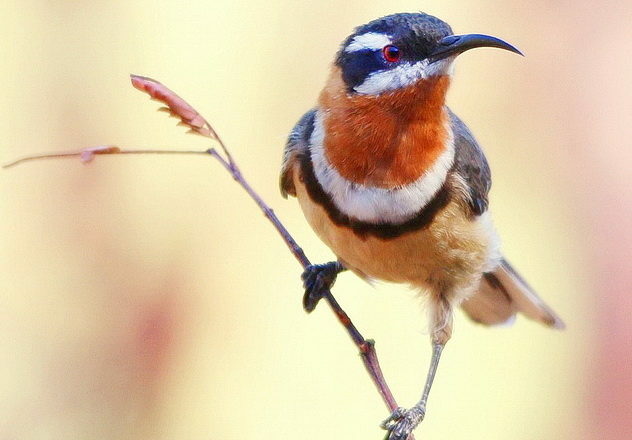 A visit to Karakamia Wildlife Sanctuary is like going back in time to experience the bush as it was 200 years ago, before the arrival of feral animals. 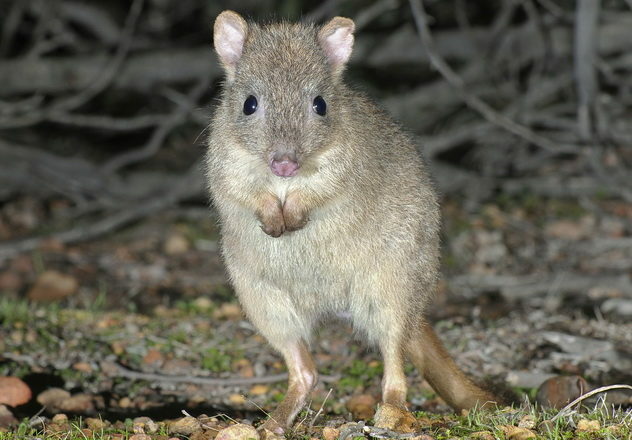 The sanctuary is 268 ha surrounded by a vermin-proof fence: feral animals have been eradicated providing a safe haven where many threatened mammals can now thrive. 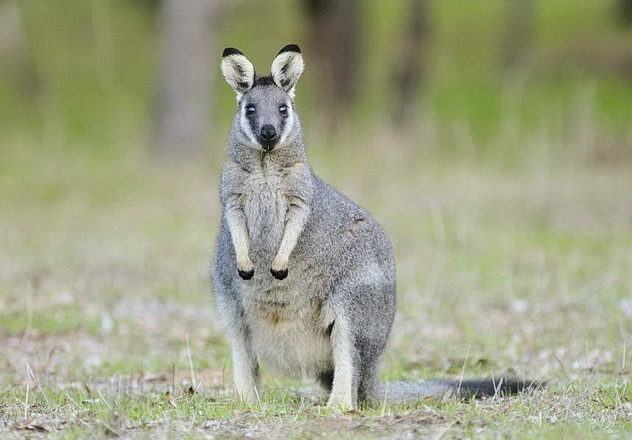 Here you can observe critically endangered mammals such as Woylies and Western Ringtail Possums and also catch a glimpse of Quenda, and Tammar Wallabies, foraging together on the forest floor under towering Jarrah and Marri trees. Listen to the Red-tailed Black Cockatoos chortle in chorus as the sun goes down, then try to catch a glimpse of tiny microbats darting and dashing along the bush tracks as they chase a tasty mosquito or other morsel. Guided spotlight tours run on Friday and Saturday evenings throughout the year and/or by special arrangement. 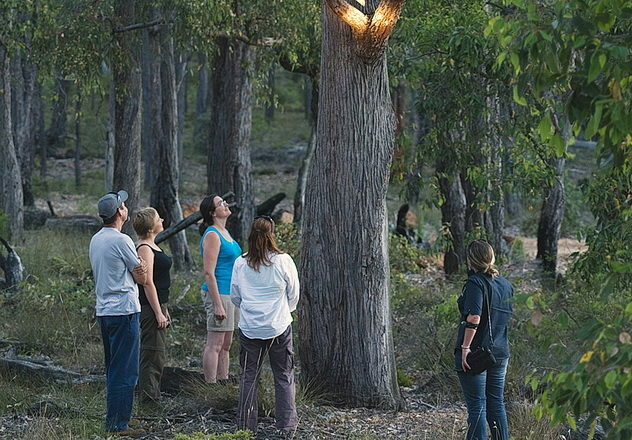 This is a unique opportunity to experience one of Perth’s leading wilderness experiences while also helping to save Australia’s endangered wildlife. For this unique experience, you will be guided on a 2 hour stroll through the bush at twilight, learning about our native species and what you can do to protect them and ensure their survival. The start time varies throughout the year depending on sunset (from approximately 4.45pm in mid-winter to 6:45pm in mid-summer). To visit Karakamia Wildlife Sanctuary, bookings are essential. You can email visitkarakamia@australianwildlife.org to make a booking or call the office during business hours on 08 9572 3169. We have no minimum number for a tour but we take a maximum of 15 people per guide. If more than 15 people have booked on a night we will put on a second guide and run two tours concurrently on the same night. Please note that there is no accommodation available for visitors to stay on the sanctuary. The entry cost for Karakamia is $20 for Adults, $15 for Concession holders and children and $60 for Families (two adults and two children). The 3 km walk follows rocky bush-tracks with a number of stops along the way to talk about the habitats and look at animals. Some hills are encountered along the route and the ground can be slippery due to pea gravel. Participants need to be of moderate fitness and stable on their feet. The Habitat Walk is not suitable for the mobility impaired or for children under the age of seven, however it may be possible to arrange a shorter walk for your group. The second half of the walk is completed in the dark. Bright spotlights with red filters are carried by the guides to point out animals and light the path. You may wish to bring a small torch of your own to help find your footing along the tracks at night. Other items you may wish to bring include: sturdy footwear and long sleeved clothing, binoculars and insect repellent. Interested in visiting Karakamia Wildlife Sanctuary?